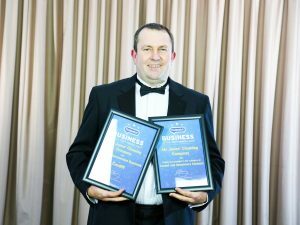 Mr Jones Cleaning Cardiff Unbeatable Guarantee – Don’t pay unless you are 100% satisfied with our work! 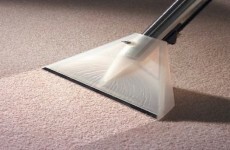 6 Month Spot and Spill Guarantee – Have Scotchgard™ applied after carpet cleaning and, if you cannot remove any stain using our free stain remover and stain removal guide. We will come out , ‘free of charge’, to attempt the stain removal using our advanced stain removal techniques for free. Pet friendly, carpet cleaning pre treatment to sanitise your carpets. Very happy with my clean carpets. Thanks for a great job! Lloyd told me you want more cleaning in 6 Months – We’ll see you then! Always a good service. Used for years. Thank you. As usual an AMAZING job. My 10 year old cream wool carpet looks like new! Thanks so much- you’ve saved me a fortune! Just need a quote for our tyre depot carpet now please. Needed our current lounge suite cleaned so contacted Mr Jones as we’d used them in the past – results were as good as we expected from previous experience and the service efficient and friendly.I would definately recommend to anyone needing their cleaning. Very impressed with the recent service. Excellent job at cleaning our thick wool rug, reasonable rates too.would definitely recommend and use again. Excellent service .First class job and very little fuss.Really helpful.Arrived absolutely on time . Had the living room and hallway carpet in my new flat cleaned today – absolutely delighted with the results! Complete transformation and took under an hour! Chap that came was really friendly and chatty and more importantly did a great job! Thank you very much – will definitely use your service again and recommend to friends! 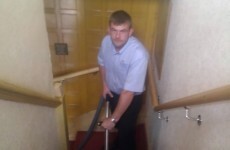 I am very impressed with the way Mr Jones Cleaning Company keep my hall stairs and landing carpet presentable. With two messy pets and dirty footwear continually abusing the cream carpet, I fully expect to have to consign it to the rubbish dump every year. 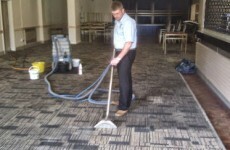 But one treatment from MJCC brings the dirt out, and gets the carpet looking like new! Many thanks to Lloyd, who did the cleaning, for doing such a good job. Nice friendly service too. What more could I ask for. How do I clean staircase carpet that has lot of foot traffic and has turned blackish? Even after vacuum it does not go away. Hi Chris, it sounds like you need a professional carpet cleaning company with powerful hot water extraction machine to clean the carpet!